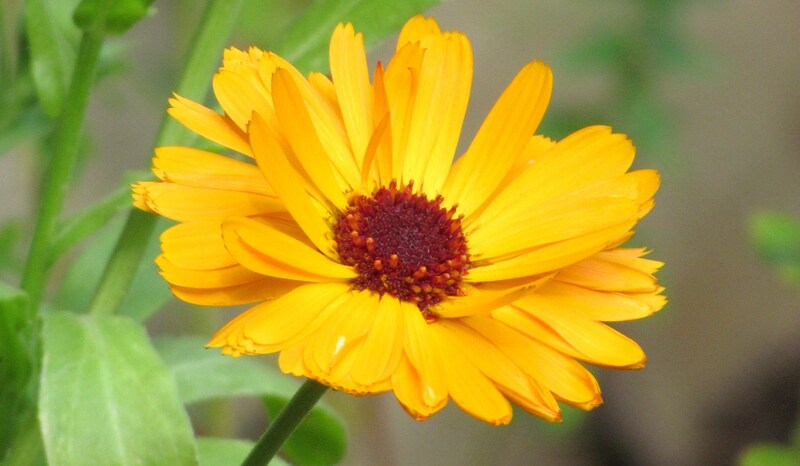 Marigold is a desert-island, first-aid herb par excellence, one plant that should be in every garden – though make sure it’s calendula and not tagetes! It has so many impressive actions, but is used a lot for healing wounds and helping with eczema, however, it can help the lymphatic, digestive, circulatory and reproductive systems too. It is also an amazing companion plant, repelling greenfly and blackfly.